PORTRAIT OF A GIRL and Her Art By ME! 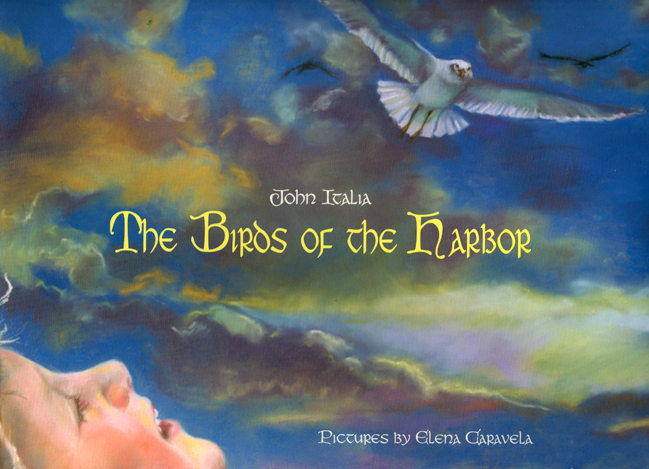 This enchanting tale of a boy’s longing to speak the eloquent language of birds, leads him to a forbidden visit to the harbor. Heavenly creatures! Beautiful faces! Glowing truth! I love your work. I have a project for you! Thank you, April! Also thank you for the proposed project, but I’m not taking on any illustration commissions at the moment. Hi Brenda! A picture book for kindle is a challenge-technically. Text is easy to do, but unless the format has changed from a couple of years ago, it’s a picture book is difficult thing to achieve. That said, I have worked with a publisher and then self-published my own book. Regretfully, I don’t really have the time it takes to invest in a picture book at the moment. But, I thank you for your interest in my work and for asking. I wish you the very best of luck with the project, I know it will be terrific! Oh my…. I wish I could paint and draw like you do! Illustrations make a children’s book, and yours are wonderful! Back in the 1980s, when I worked in preschool, I used to write little poems and stories on construction paper. I did my best to illustrate them with colored pencils. The children didn’t seem to mind my not-so-good drawings, but I WISH that I could have done better. I bound the pages together with yarn, in holes made by a 3 hole punch. I still have one of those little yarn books that I made, so last year…I scanned in the “cover” and posted it on my blog. My daughter said my drawing made the spider look more like an angry M&M with legs. That was not really the look I was trying to achieve. The best thing about your paintings is that they are alive. You feel what the images depict. Lovely work! This may sound like a silly question, but how did you come about to getting a job illustrating children’s books? How does that process work? It’s a little different for everyone and a long story:) I recommend check out The Society of Children’s Book Writers and Illustrators site. You’ll find all sorts of info there. Thanks a bunch! I’ve always wanted to write pre-school books and illustrate them. One of my dreams!! How lovely! Thanks ever so much. You have a wonderful career in the making. I’m glad we have connected as well. Your blog is delightful! Thank you so much! Gosh!! 🙂 🙂 I discovered you on “The Whole Hurly Burly” blogsite… Nathan Filbert and I go to school together, and he kind of got me started on blogging. So much fun; and the validation is wonderful. Amazing to get positive feedback from peers and be able to acknowledge and applaud the work of others! Hello, a mutual blog friend introduced me to your work, Which is absolutely lovely….after suggesting that one of my stories should be illustrated for a fable. You may already have your plate full, or not be interested at all, no worries if that is the case. This is a link to the story. If it interests you, feel free to drop me a note. Hi Holly! REally love your story. Thanks for visiting. I’ll message you on your blog. 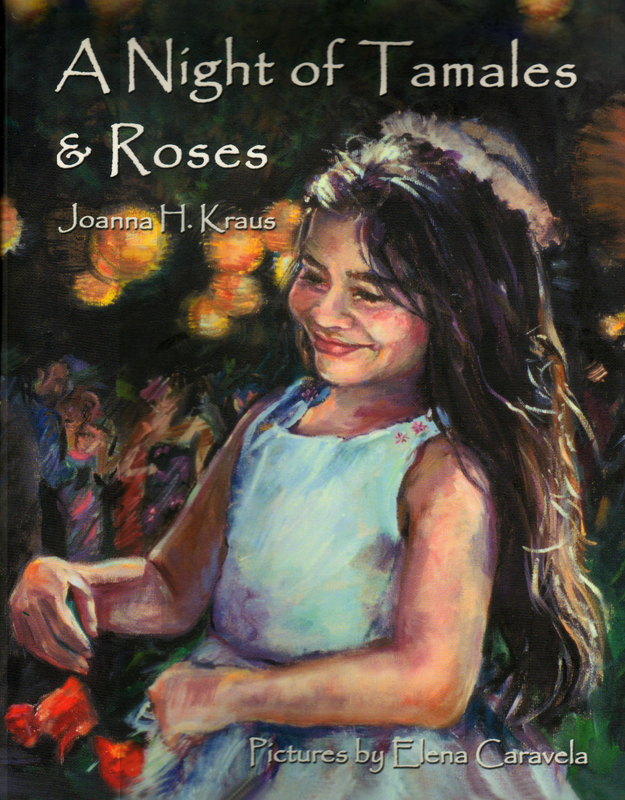 Your cover for “A Night of Tamales and Roses” is so lovely. I don’t want to stop looking at it! Thanks very much Jimmy, glad you like it! love your work, I’ve always dreamed of doing what you do. 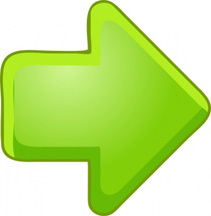 i like yourcwork its pretty awesome! youre welcome. you deserve it! Thank so much. So glad you visited. Now I’ve had the opportunity to enjoy your beautiful blog. You are so kind Nia.